Welcome to IBTTA’s public awareness campaign page. 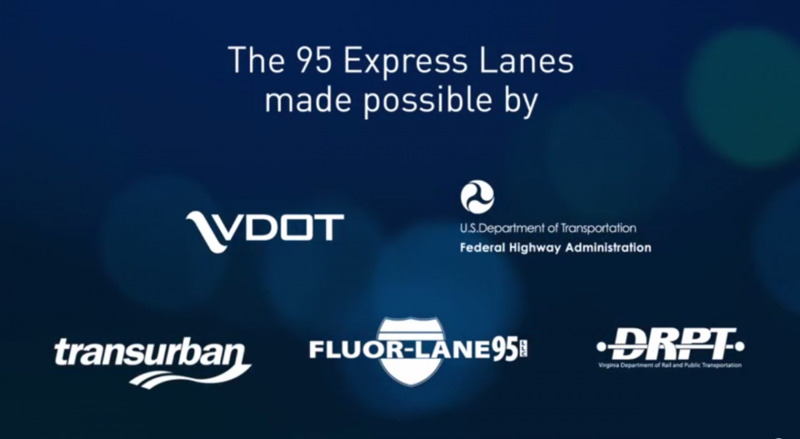 The campaign began in early 2013 to educate and inform elected officials at all levels, policymakers, the media and the general public about tolling and the nation's transportation and infrastructure crisis. IBTTA provides a Grassroots Toll Kit for IBTTA members to educate elected officials, the media and the general public about the benefits of tolling. Members can best customize these tools to articulate their local perspective on tolling. States with Tolling, U.S., incl. Members. 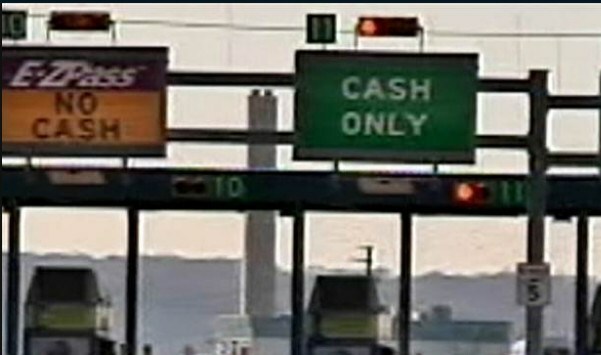 Toll Facilities, 35 States, U.S.
Will States Charge Tolls to Pay for Repairs?